Using the Ford Motor Company’s advanced-design minivan as a flexible and sturdy platform, Royale has created the Transit Mobile Office, custom-made specifically for demanding executives to whom time is precious and personal comfort is paramount. Each of Royale’s Ford Transit Mobile Offices is custom designed and built on an individual basis to meet your needs and personal preferences, starting with a detailed requirements review before proceeding to creation of a tailored specification package for your approval. Luxurious comfort and cutting-edge connectivity. Royale can accommodate a wide variety of personal tastes with fittings to meet specific needs and requests. Our skilled automotive designers, craftsmen, upfitters, and electronics experts can incorporate every amenity, from a 32-inch video screen and satellite Direct TV, 4G and Bluetooth connectivity, and state-of-the-art entertainment and audio systems, to power adjustable seats with footrests, heat and massage, chilled wet bar, tablet / laptop tables crafted from select hardwoods, privacy shades and driver’s partition, and much more—including Royale’s exclusive Touch Control command center. Durability, safety, security—in an unobtrusive low-key package. 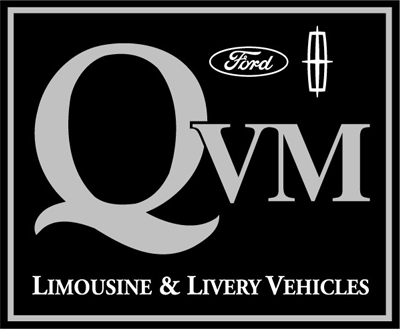 Ford Transit vans are known for their fuel economy, operational efficiency, safety and durability; Royale adds to that its outstanding reputation for reliability, durability, and careful upfitting—back by Royale’s inclusive warranty. And because safety and security concerns for some executives often involve more than mechanical and electronics reliability, Royale can offer a variety of security enhancements, including ballistic armoring against a variety of threat levels. Luxury fitments and state-of-the-art equipment inside, low-key appearance outside: the Transit Van Mobile Office from Royale offers executives a mobile workplace where comfort, safety and technology intersect in a perfect combination. Contact your Royale representative for full details.